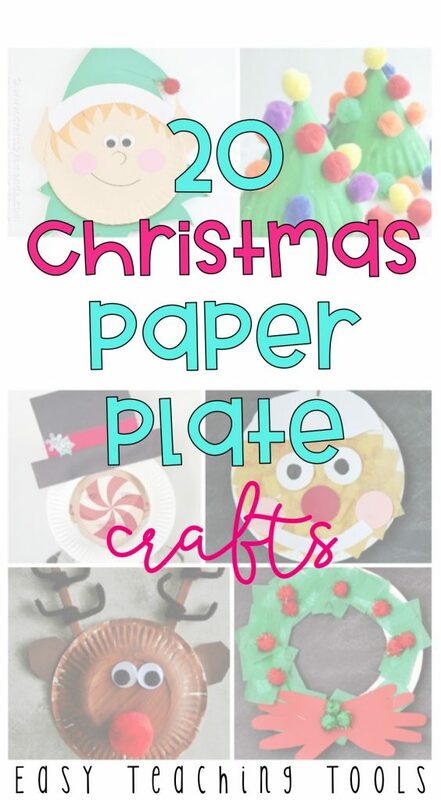 Add some holiday spirit to your classroom with 20 Christmas paper plate crafts. 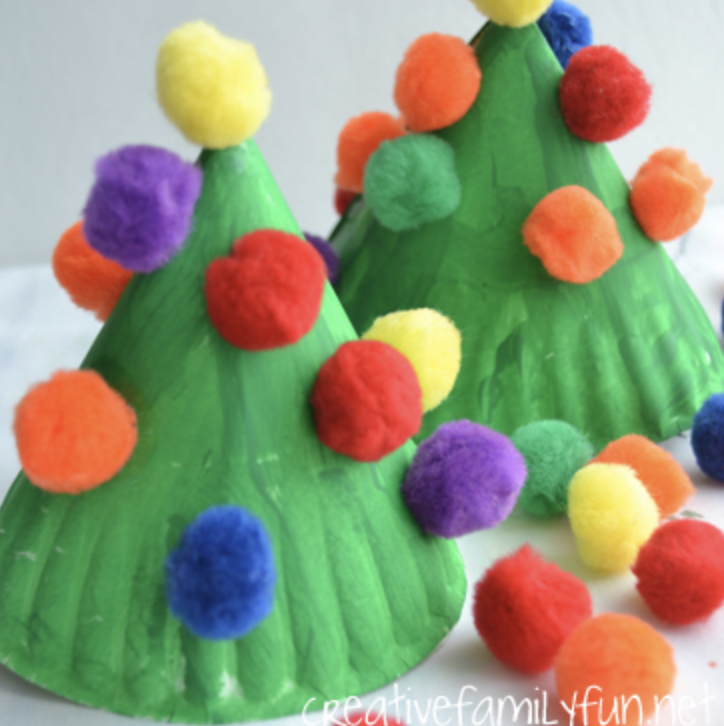 These are perfect for a Fun Friday activity, your classroom holiday party, or something a parent volunteer can do in small groups. If your school doesn’t formally celebrate Christmas, I’ve got some winter-themed plates that would be perfect for you! 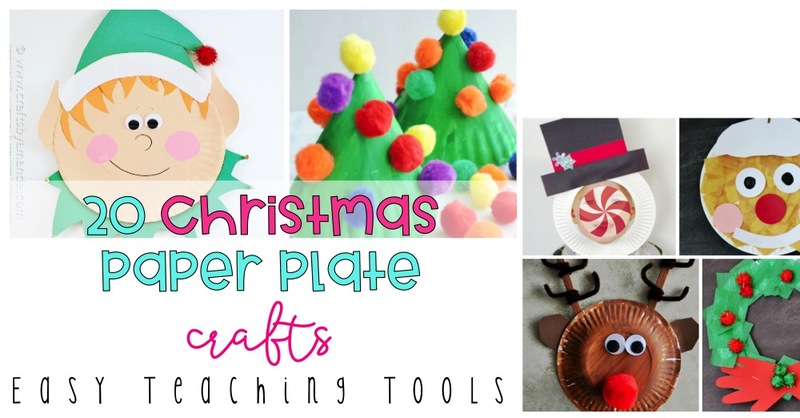 Are you looking for more holiday crafts and gifts? You’ll love these posts then!